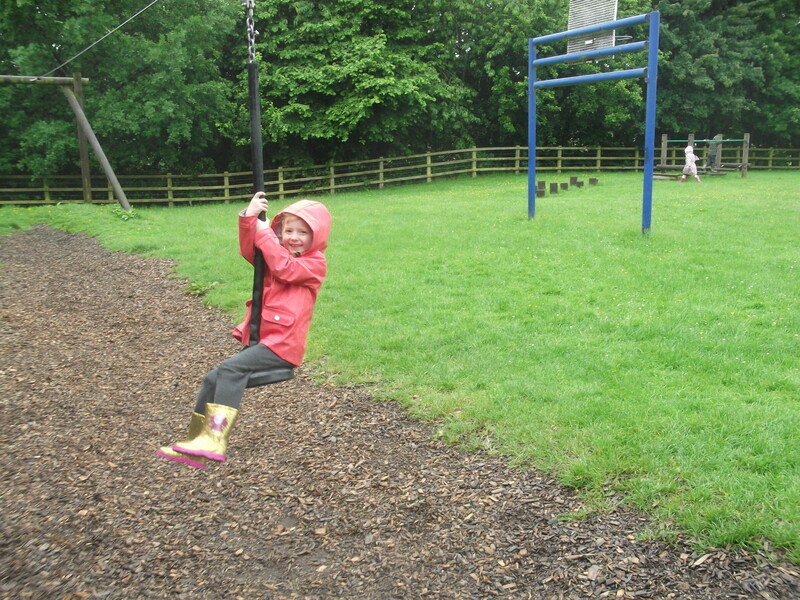 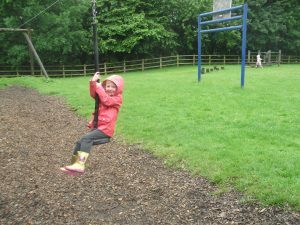 On Monday 13th June we went on our school trip. We went on a double decker coach to Stockley Farm. 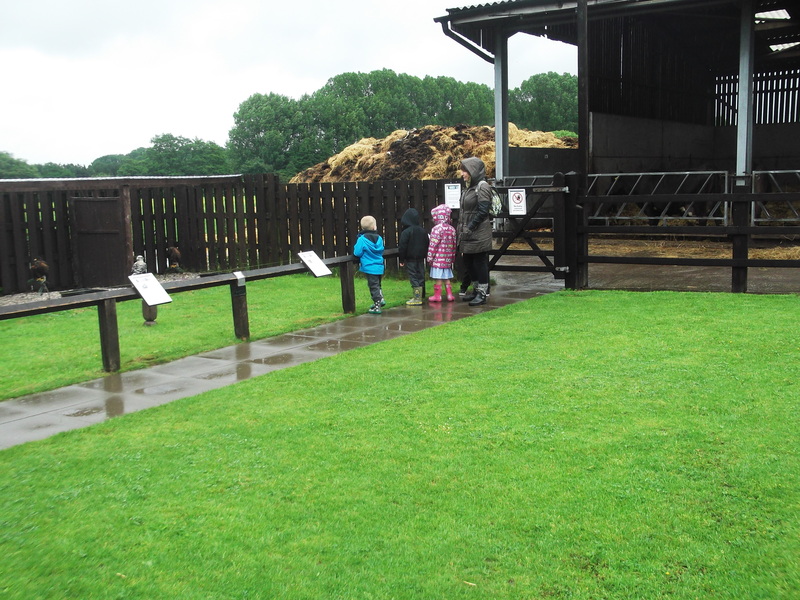 It rained all the way there, but as soon as we got there the rain stopped. We planted some grass seeds for the rabbits, stroked the rabbits, looked at the pigs, cows and horses and brushed the pony. 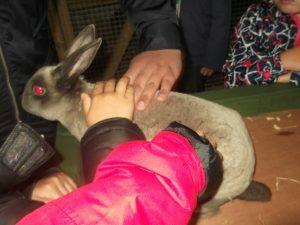 We had a really fantastic time and enjoyed ourselves. 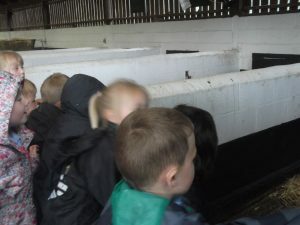 That looks like a wonderful trip to go to. 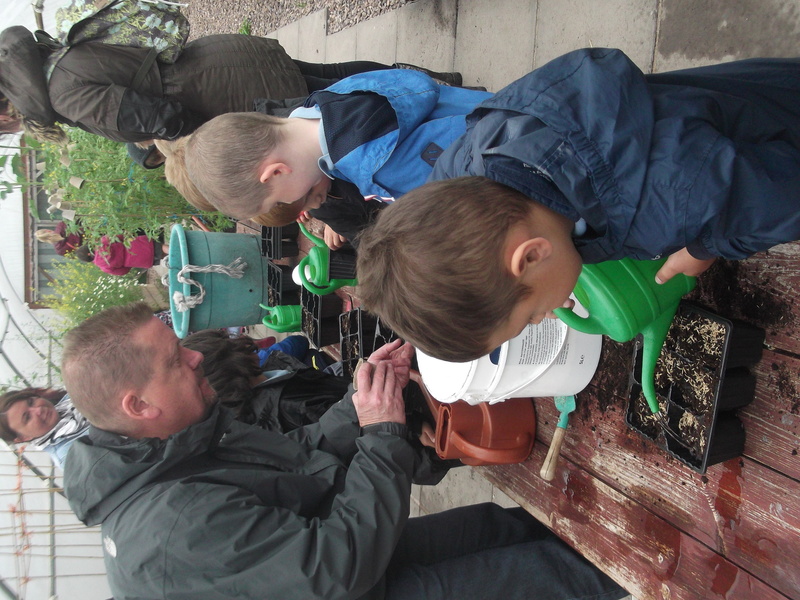 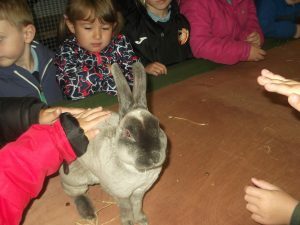 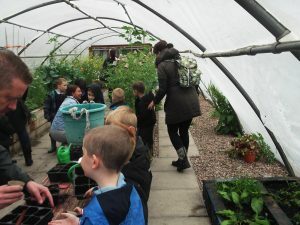 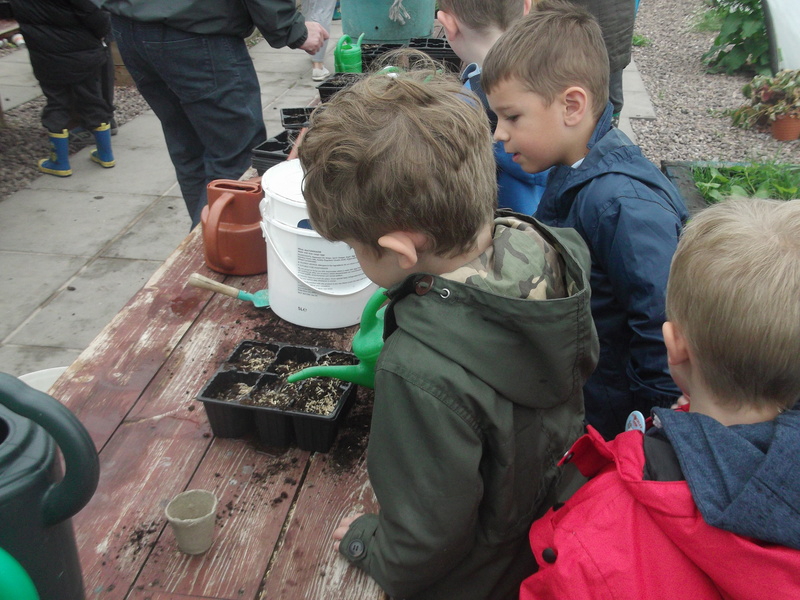 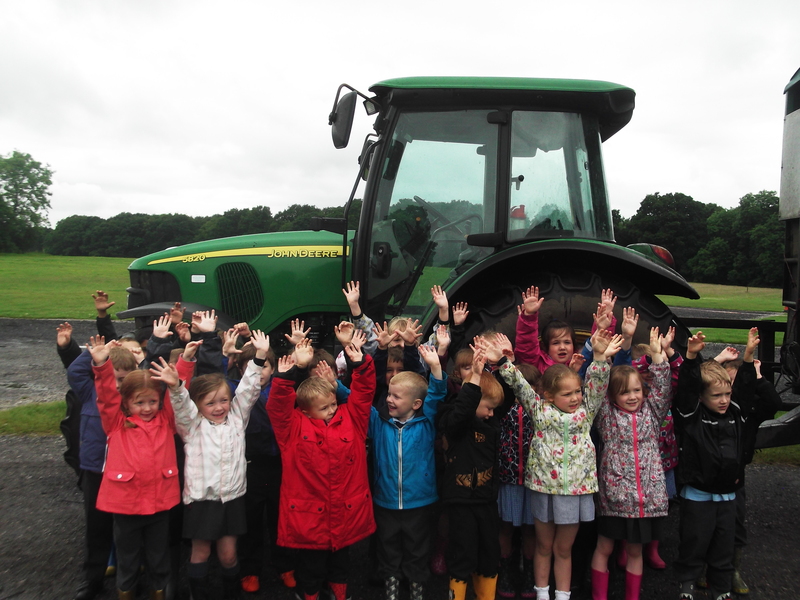 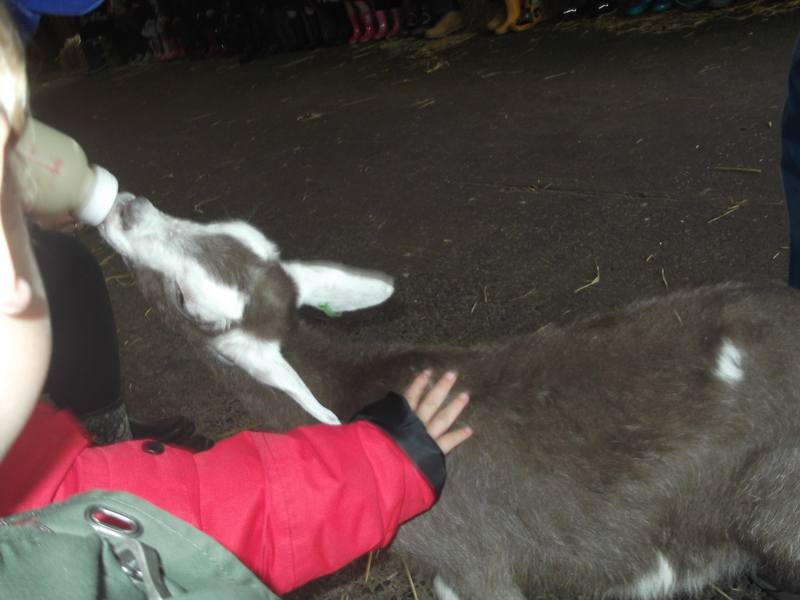 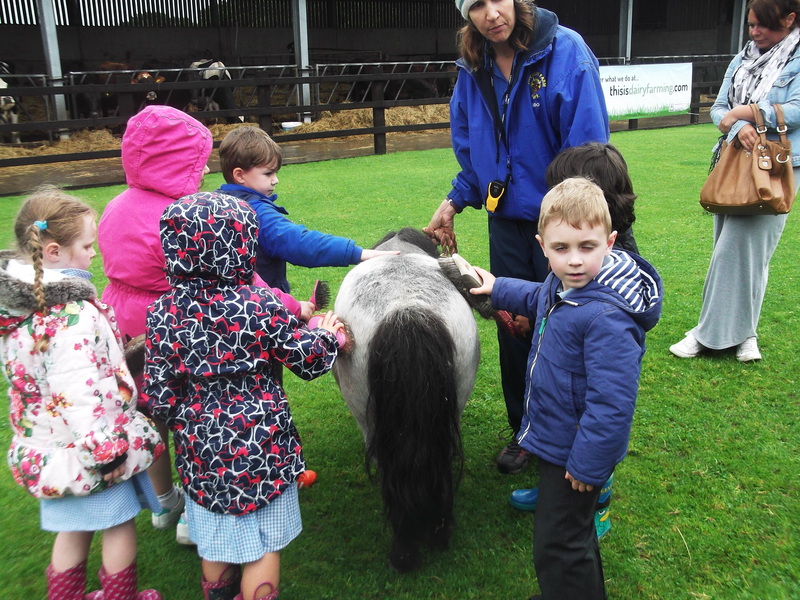 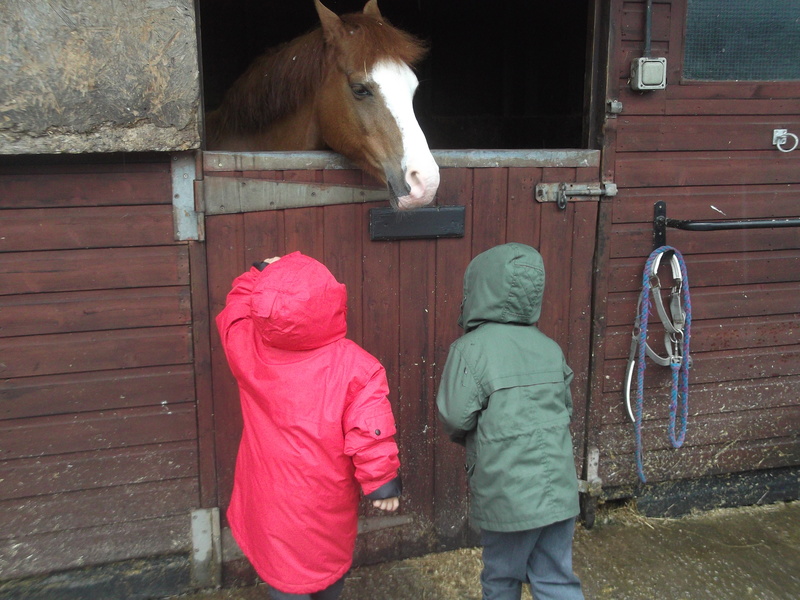 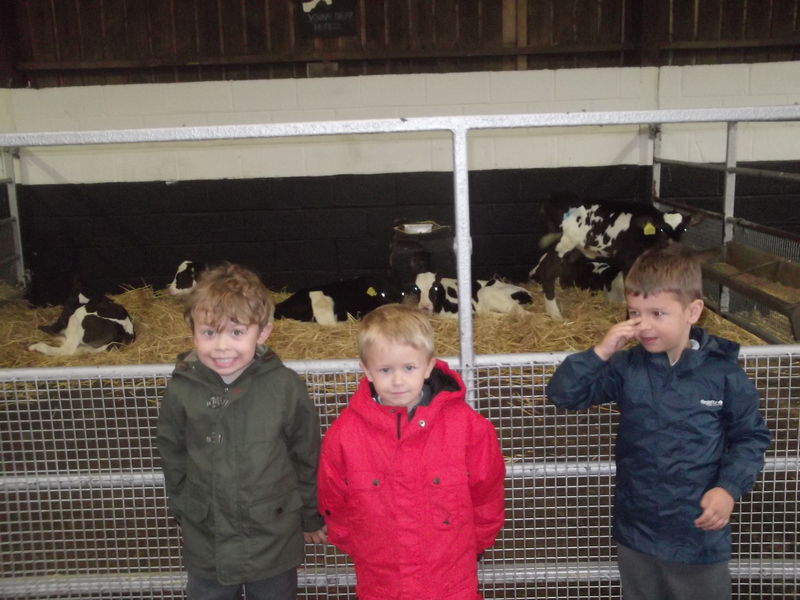 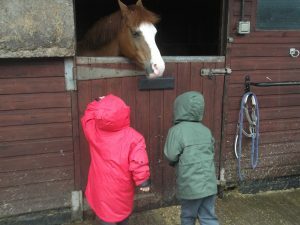 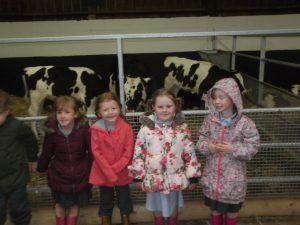 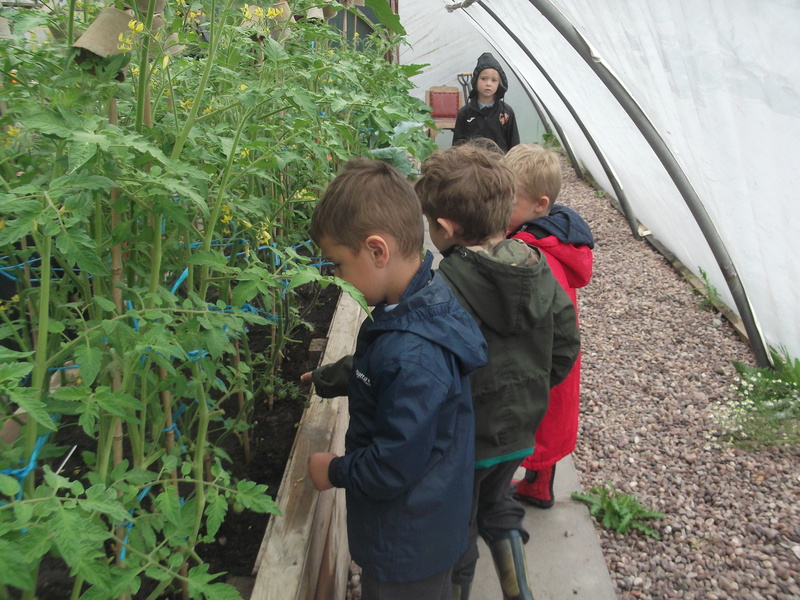 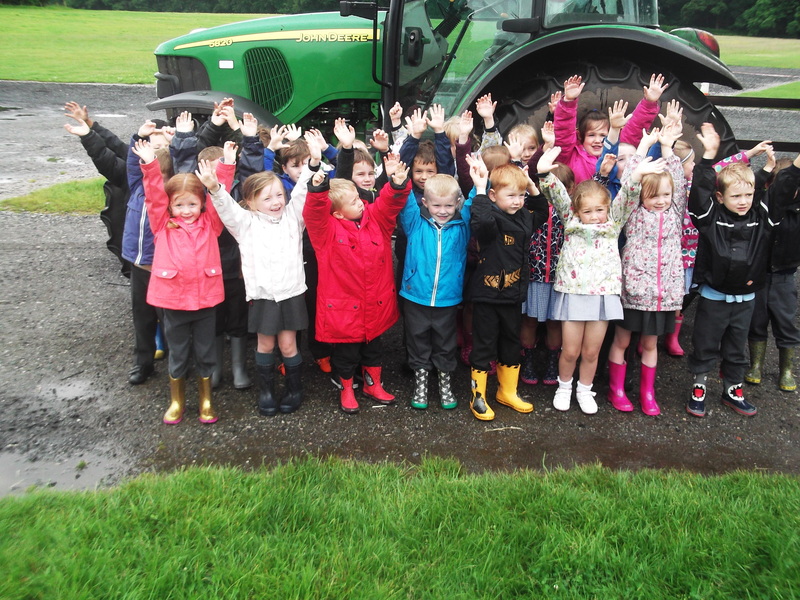 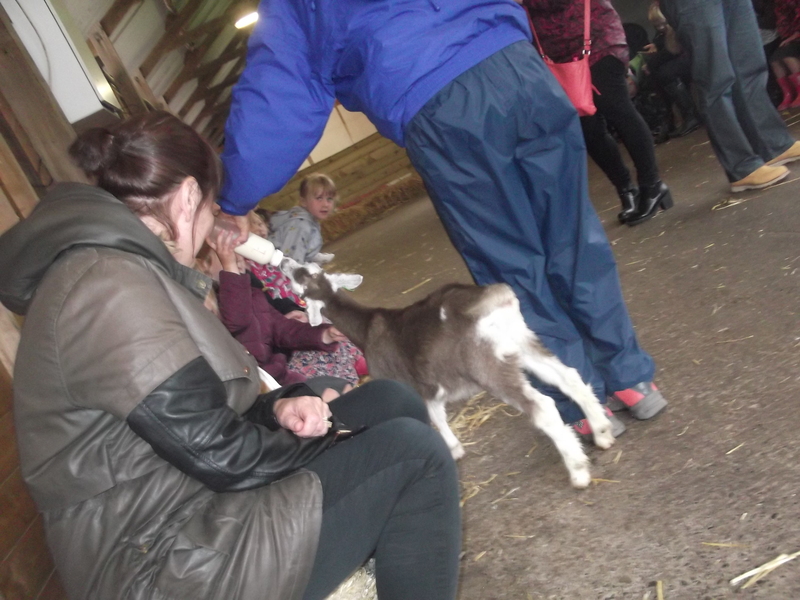 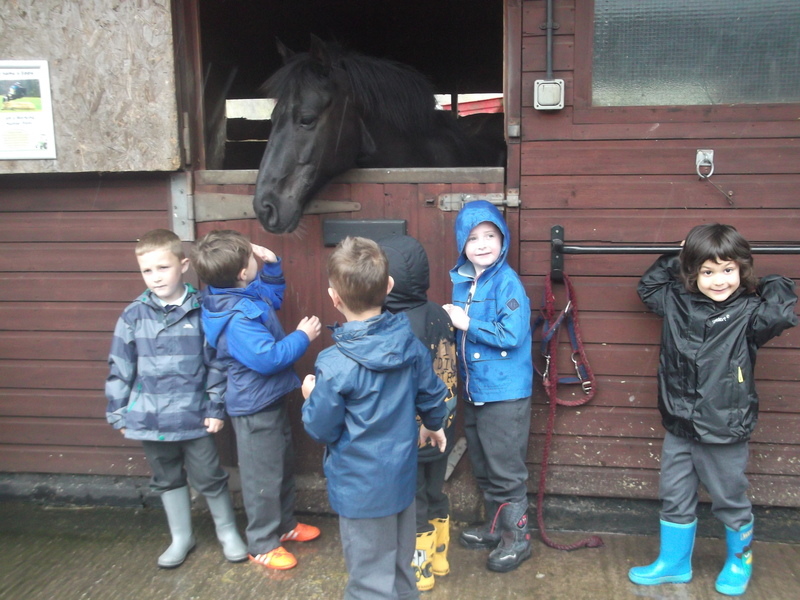 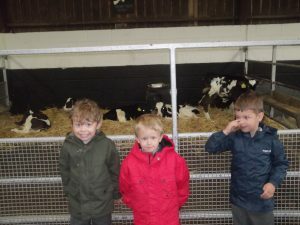 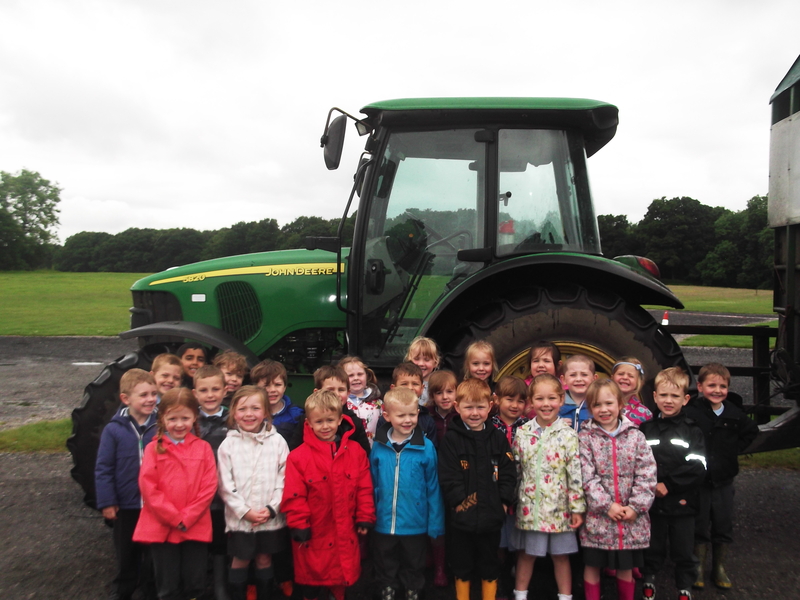 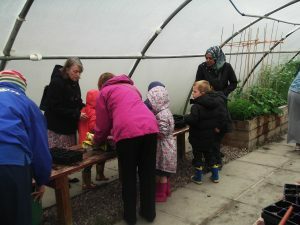 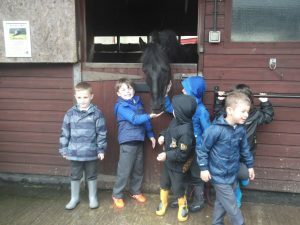 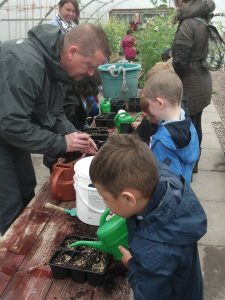 What a great day we had down at the farm on our EYFS trip……. 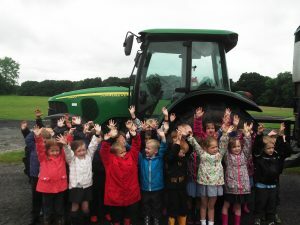 ……planting seeds………….feeding goats………………driving on tractors…………………stroking rabbits…………..and eating ice creams! 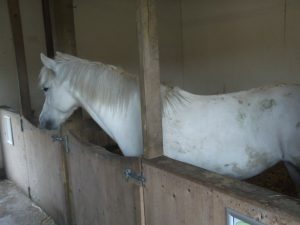 I was so tired when I got home I had to have a sleep! I hope it was good for my brother and the rest of the class was it? 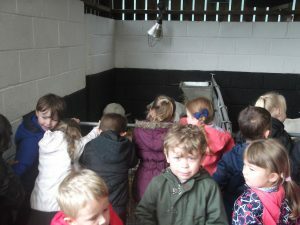 I loved all the animals at the farm.